If Edgar Wright’s playlist-fueled boy racer movie Baby Driver taught us anything, it’s that merely driving from one point to another is no longer enough to satisfy the whims of a world captivated by the explosive impact of Marvel. We need a little flourish here and there, and maybe even a few explosions to brighten up the day. As players of video games, we’re no different – just look at Rocket League, neither a racing game nor a football sim, but bells and whistles aplenty. 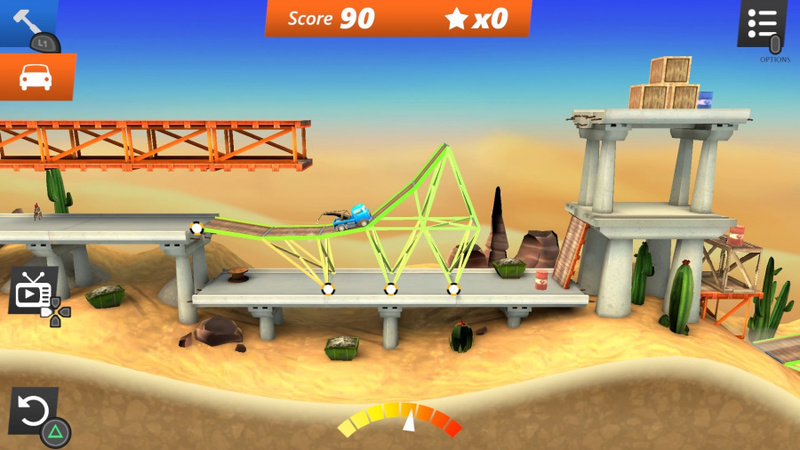 Interestingly, the same holds true for Bridge Constructor Stunts – the latest entry into a series of games that have been traditionally personified as the antithesis of such theatrics. In the past, efficiently bridging the gap between points A-and-B using as few materials as possible was enough to make headway, but not anymore. Efficiency is no longer the name of the game. Not exclusively, anyway. Sure, you still move from left to right in an attempt to reach the finish line, but you’re far more concerned with how you get there. You’re racking up points based on style as much as you are the cost savings of construction. There are more points to be had from doing a backflip or two than there is from using one less piece of wood. This is a fine balancing act in a game that, once you’ve made your way through its relatively brief campaign of events, is little more than a game of points. It’s brief, but challenging – even if you do spend almost half the campaign learning how to build effectively. Once it lets you off the reigns, there’s enough complexity here to keep the engine humming, and enough difficulty to force a few rethinks. 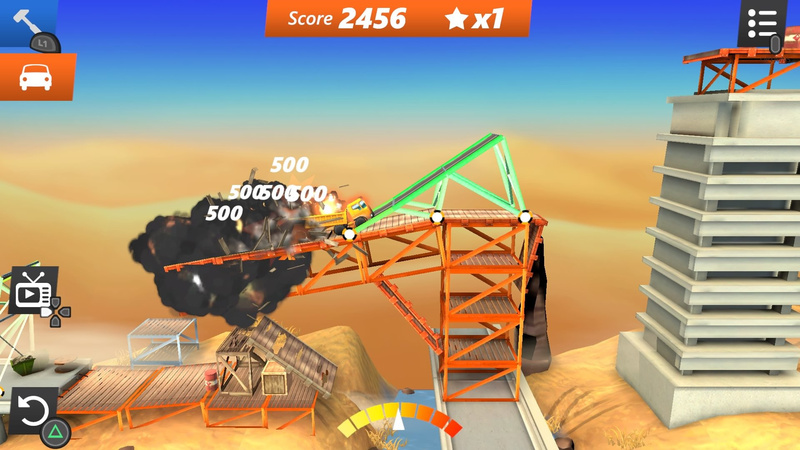 Perhaps too much so – some of the later levels are hard to get through, let alone worrying about the score. The balance between efficiency and style is exemplified in how the game now plays – you have direct control of the vehicle in addition to your responsibilities in course construction. You still need to understand the role of wires, beams, and platforms to establish passing routes over otherwise gaping chasms (with strategically placed explosives), but now there’s a level of skill required once the puzzle itself has been solved. Your failure to finish a course may now be down to either poor construction or poor driving, or even both. 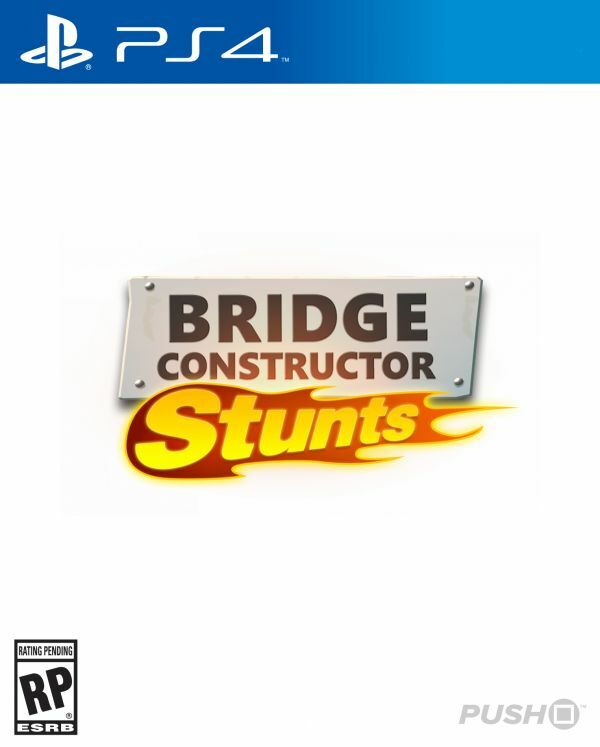 Mix the original Bridge Constructor with a slightly watered down Trials Fusion after watching Ansel Elgort’s playful riffs on the commute, and you get something like this. But for all its bravado, there’s still something missing here. There’s still a lack of depth to captivate for longer play times, and little about it ought to require a firm session in front of a television. Those roots in mobile game design still anchor it firmly, and we can’t help but wonder how many scenarios may crop up in which you’ll feel compelled to dedicate time to this over other titles. 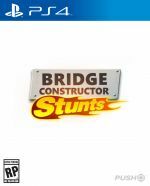 Bridge Constructor Stunts bucks conformity and injects a little pizzazz into proceedings with a more entertaining and liberating play on the series formula. Perhaps a better fit for mobile play, it lacks enough depth to keep console players genuinely engaged, and it’s a little reluctant to let you play with the toys. Still, there are a few hours of fun to be had here. I was thinking about Trials earlier today and how the bog standard Trials HD has always been the best game. The pizaaz and nonesense of the proceeding games has altered its identity towards becoming a sci fi cross country multi objective jump-a-thon whilst collecting squirrels on unicorns. The original was happy to let you jump over a few boxes and speed over ramps in a warehouse, which actually happens and was all the better for it. You know those epilepsy warnings that proceed all games nowadays. 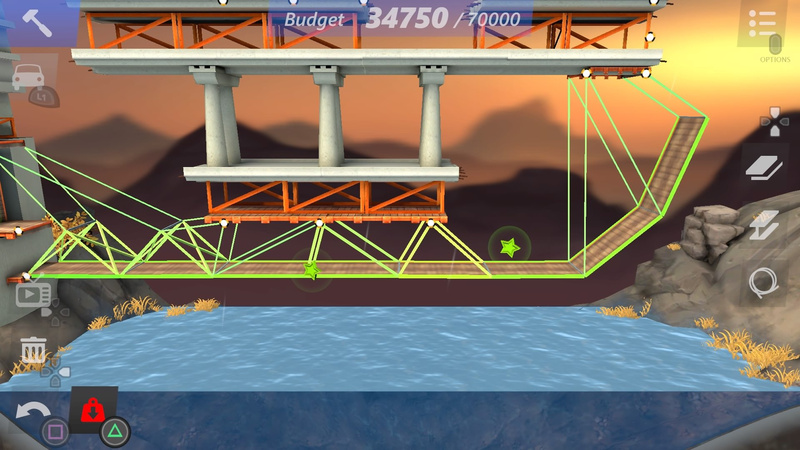 The original Bridge Constructor was, bizarrely, my epilepsy moment. Having had epilepsy for about 20 years (having found out whilst playing Zool on my Amiga) I've not had a video game related seizure until I was playing Bridge Constructor. I have no idea why! @tomassi I remember Zool, although I owned it on the Genesis. Tough as nails game and was a little too fast, could be where your seizures came from due to it. My youngest daughter has seizures too, but for some reason, not one single game has activated it though, but she hasn't played any Sonic games yet, which they technically hurt and strain my eyes. This game looks kind of interesting, but I never really got into the first of the series...this one looks a little better though, just wondering if it would be as fun as Elefunk on the PS3, or another one that will get too tough later on to where I turn it off. @JLPick Zool was a real head-doer! Sonic wasn't far behind to be fair. All bright colours and fast game play. Not good for me! 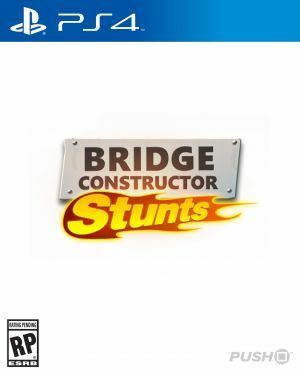 It's a shame, as I was hoping Bridge Constructor would be a good game for myself and my son to play, or even him and his Grandad (who is an engineer but most definitely not a gamer). Well, I guess they can still play it.